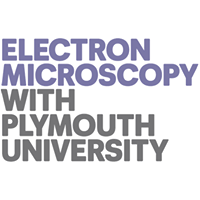 Thanks to European Funding, PEMC is able to offer 40 Devon businesses free use of the FIB-SEM and their Technical Specialists, to aid their company, using an R&D approach to new product development. 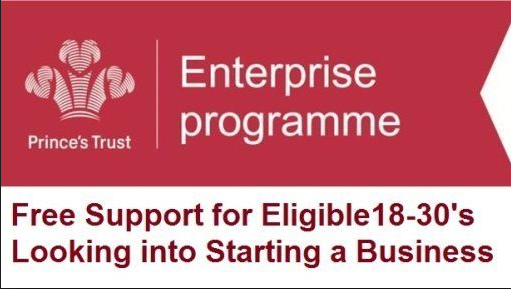 Funding and business planning support for voluntary, community and social enterprise organizations in Plymouth. Free 1 to 1 digital mentoring for farming businesses in Dartmoor and Exmoor. The Prince’s Trust work with 18 to 30-year-olds to turn big ideas into a business reality through their Enterprise programme. From training and mentoring support to funding and resources, they’re with you every step of the way.